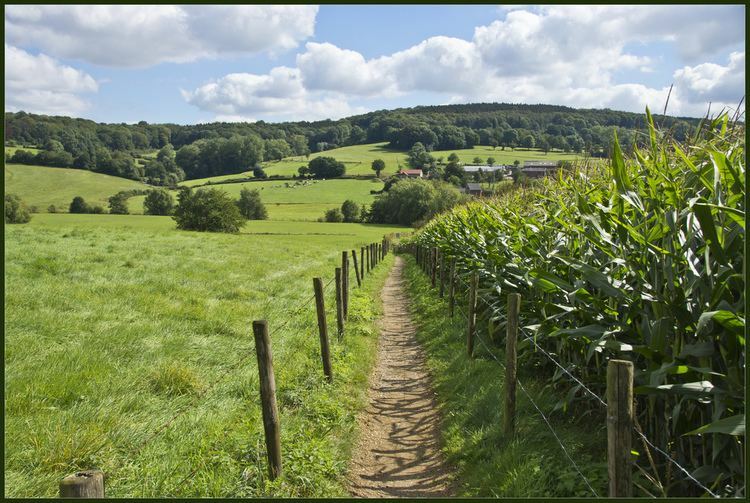 Limburg ( [ˈlɪmbɵrx]; Dutch and Limburgish: (Nederlands-)Limburg; French: Limbourg) is the southernmost of the 12 provinces of the Netherlands. It is in the southeastern part of the country, stretched out from the north, where it touches the province of Gelderland, to the south, where it internationally borders Belgium. Its northern part has the North Brabant province to its west. 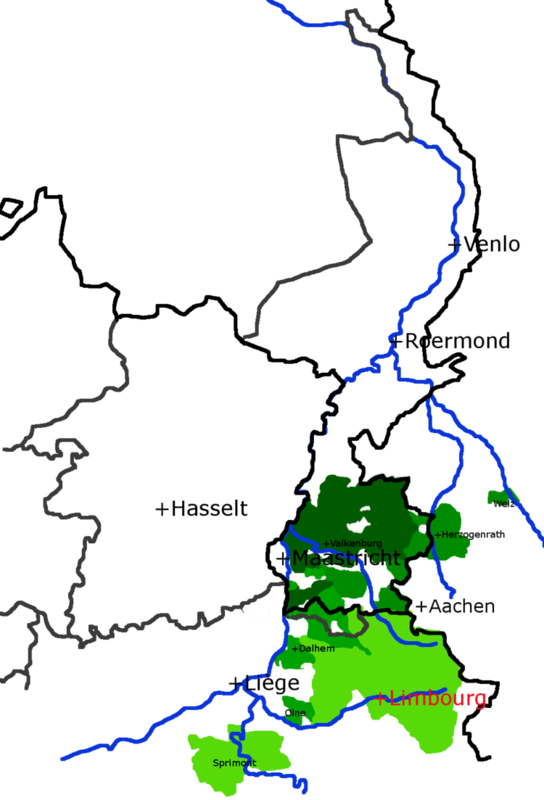 Its long eastern boundary is the international border with the German state of North Rhine-Westphalia. Much of the west border runs along the River Maas, bordering the Flemish province of Limburg, and a small part of the Walloon province of Liège. On the south end, it has borders with the Flemish exclave of Voeren and its surrounding part of Liège, Wallonia. The Vaalserberg is on the extreme south-eastern point, marking the tripoint of Netherlands, Germany and Belgium. Limburg's major cities are the provincial capital Maastricht, as well as Heerlen, and Sittard-Geleen in the south, Venlo in the north and Roermond and Weert in the middle. More than half of the population, approximately 620,000 people, live in the south of Limburg, which corresponds to roughly 1/3rd of the province's area proper. In South Limburg, most people live in the urban agglomerations of Maastricht, Parkstad and Sittard-Geleen. Limburg has a highly distinctive character. The social and economic trends that affected the province in recent decades generated a process of change and renewal which has enabled Limburg to transform its peripheral location into a highly globalized regional nexus, linking the Netherlands to the Ruhr metro area and the southern part of the Benelux region. A less appreciated consequence of this international gateway location is rising international crime, often drug-related, especially in the southernmost part of the province. Around and immediately after this treaty Frankish power in the area of the current Netherlands more or less collapsed. For two or more years a large Viking army, operating from an island in the Meuse near Asselt (near Roermond), wrought havoc in the neighbourhood. The damage was such that the emperor, Charles the Fat was forced to ensemble a large multinational army, that in 882 unsuccessfully besieged this island. 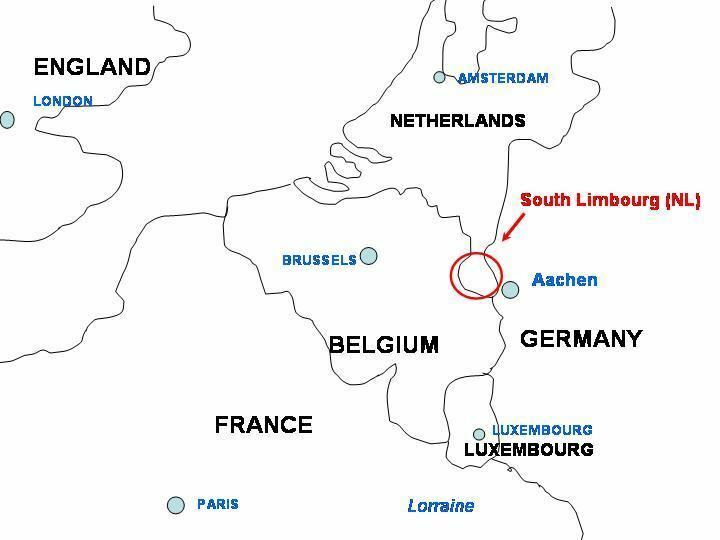 By the late Middle Ages, Limburg's territory was mainly divided between the Duchy of Brabant, Duchy of Gelderland, Duchy of Jülich, the Principality of Liège and the prince-bishop of Cologne. These dukes and bishops were nominal subordinates of the Emperor of the Holy Roman Empire, but in practice acted as independent sovereigns who were often at war with each other. 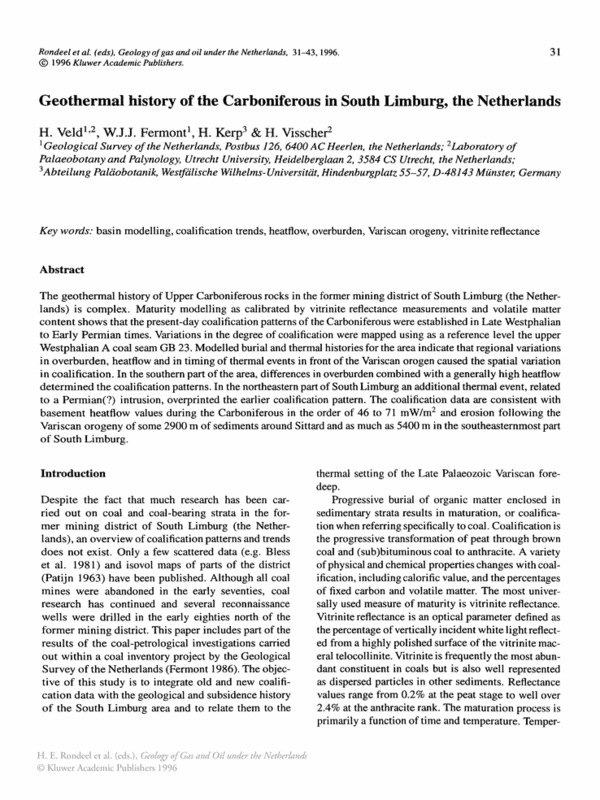 These conflicts were often fought in and over Limburg, contributing to its fragmentation. An important battle was the Battle of Worringen in 1288, were a coalition led by the duke of Brabant overcame a coalition led by the archbishop of Cologne and the House of Luxemburg over the inheritance of the Duchy of Limburg. Following the Napoleonic Era, the great powers (England, Prussia, the Austrian Empire, the Russian Empire and France) united the region with the new Kingdom of the Netherlands in 1815. A new province was formed which was to receive the name "Maastricht" after its capital. The first king, William I, who did not want the medieval of Limburg to be lost, insisted that the name be changed to "Province of Limburg". As such, the name of the new province derived from the old Duchy of Limburg that had existed until 1648 on the southern borders of the new province. The provincial council (States-Provincial - Provinciale Staten) has 47 seats, and is headed by a King's Commissioner (Commissaris van de Koning) that is uniquely among Dutch provinces called the Governor. While the provincial council is elected by the inhabitants, the Governor is appointed by the King and the cabinet of the Netherlands. Since 2011 the Governor has been Theo Bovens (CDA). The province's daily affairs are taken care of by the Provincial-Executive (Gedeputeerde Staten), which are also headed by the Governor; its members (gedeputeerden) can be compared with ministers. Unlike the rest of the country the southern part of Limburg is quite hilly. The highest point in the continental Netherlands, the Vaalserberg, is situated at Vaals, where three countries (Netherlands, Belgium and Germany) border each other at the so-called "Three-country-point". The state-owned corporation that once mined in Limburg, DSM, is now a major chemical company, still operating in Limburg. In 2002 DSM sold its petrochemical division (naphtha crackers and polyolefin plants) to SABIC of Saudi Arabia. In 2010 the Agro and Melamine business groups were sold to Orascom Construction Industries (OCI). Sabic and OCI are located on the Chemelot campus in Sittard-Geleen, which is bounded by the Chemelot Industrial Park, one of Western Europe's biggest industrial sites. At this moment 6500 people work at Chemelot (about 4500 employed by DSM and about 2000 by SABIC and other companies), of which 1000 are active at the Campus. The innovation and licensing division Stamicarbon of DSM was sold in 2009 to Maire Tecnimont, the parent company of an engineering, main contracting and licensing group that operates worldwide in the oil, gas & petrochemicals, power, infrastructure and civil engineering sectors. Stamicarbon is based in Sittard-Geleen. VDL Nedcar in Born (Sittard-Geleen) is the only large-scale car manufacturer in the Netherlands, currently manufacturing MINI's. Other industries include Rockwool in Roermond, Océ copiers and printers manufacturers in Venlo and a paper factory in Maastricht. There are four large beer breweries in Limburg. 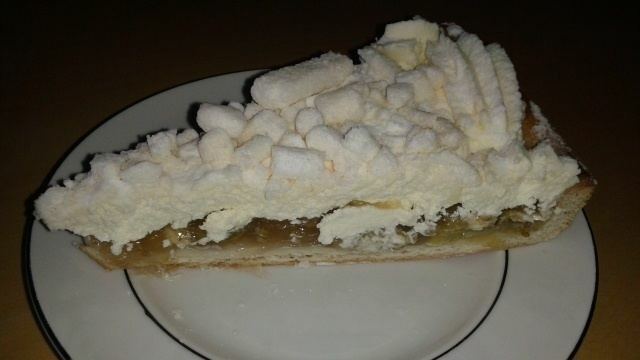 Many places in both Netherlands' and Belgian Limburg still have their own (by now folkloristic) schutterij. Yearly there's a festival, in which all 160 of them compete for the highest honours to be gained, in the "OLS" (Oud Limburgs Schuttersfeest), which is held in either a place in Belgian Limburg or in Netherlands' Limburg. In Limburg there are currently four professional Football clubs; Roda JC Kerkrade, VVV-Venlo, MVV Maastricht and Fortuna Sittard. Roda JC Kerkrade competes in the highest Dutch division, the Eredivisie. The others compete in the second highest division. In 2012, from April 5 till October 7 the ten yearly world horticulture expo "Floriade" was held in Venlo.